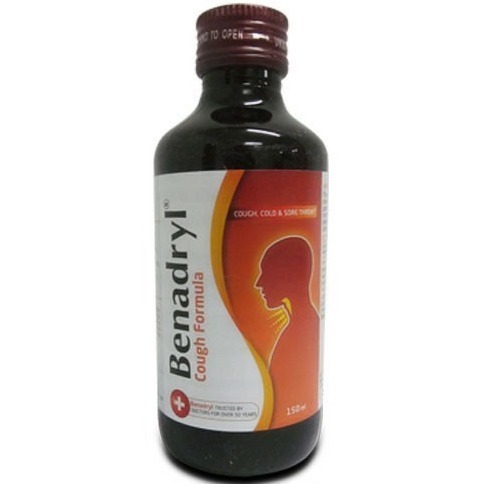 Our product range includes a wide range of foracort inhaler, betamethasone sodium phosphate, bresol syrup, tiotropium bromide inhaler, cofryl cough syrup and seretide. 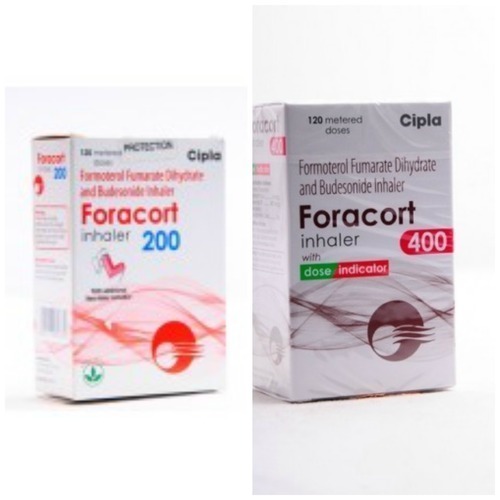 Foracort-200 Inhaler is a combination medicine used to relieve symptoms such as wheezing, shortness of breath, chest tightness, breathing difficulties, coughing, etc. caused by asthma and chronic obstructive pulmonary disease (COPD). This medicine is not recommended for use in patients less than 12 years of age. This medicine is used only for the maintenance treatment of asthma and COPD and is not useful for treating an acute attack. 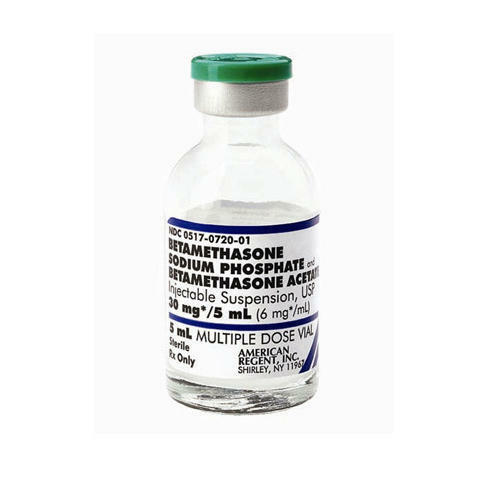 Betamethasone is similar to the naturally occurring steroidal hormones (hydrocortisone/cortisone) produced by the adrenal glands. It is used to treat internal and external swelling associated with diseases like asthma, colitis, arthritis, severe skin allergies etc. It is also used for other conditions like adrenal hormonal insufficiency, certain types of anemia, cerebral edema etc. SIDE EFFECT Bresol is not known to have any side effects if taken as per the prescribed dosage. The natural ingredients in Bresol synergistically act to provide symptomatic relief in allergic respiratory conditions. 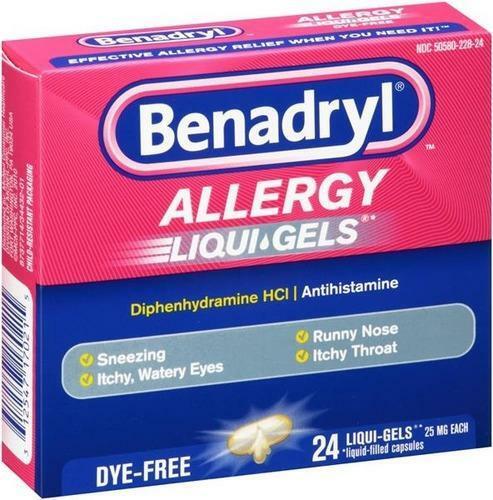 Its antihistaminic property manages symptoms associated with respiratory disorders. 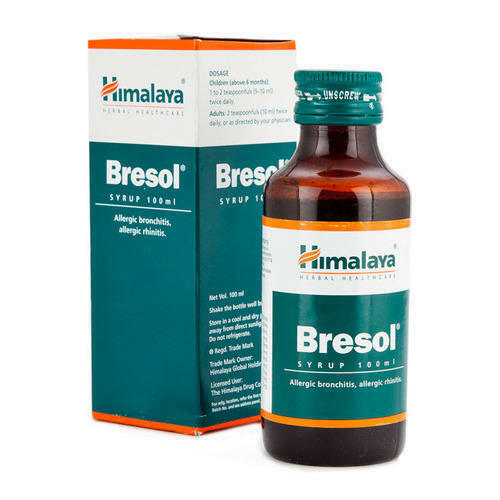 The mucolytic (reducing the viscosity of mucus) and bronchodilatory (decreasing resistance in the breathing airways) properties of Bresol are helpful in liquefying and relieving nasal and bronchial congestion. Its antimicrobial action combats infections caused by gram-positive and gram-negative bacteria. Side Effects Dry mouth and dizziness may occur. 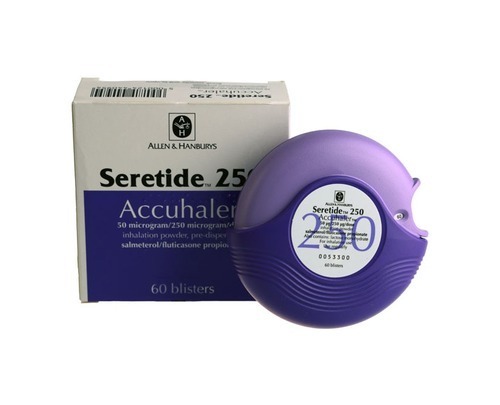 Seretide 250 Evohaler is a combination medicine used to relieve symptoms such as shortness of breath, chest tightness, wheezing, coughing, etc.caused by asthma and chronic obstructive pulmonary disease (COPD). This medicine is not recommended for use in patients less than 12 years of age. This medicine is used only for the maintenance treatment of asthma and is not useful for treating an acute, severe attack. 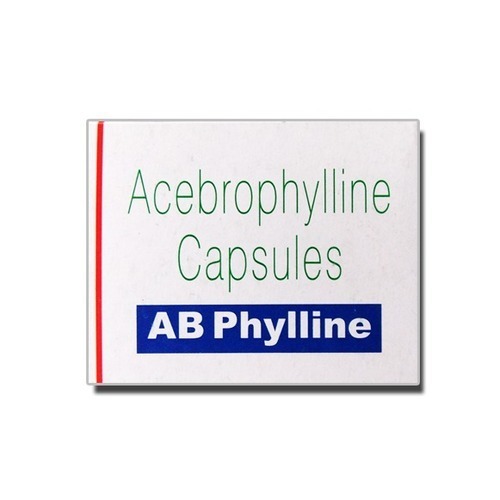 Ab Phylline 100 MG Capsule is an effective bronchodilator medicine used to treat blockage, swelling, and irritation associated with bronchial asthma and chronic obstructive pulmonary disease (COPD) in adults. 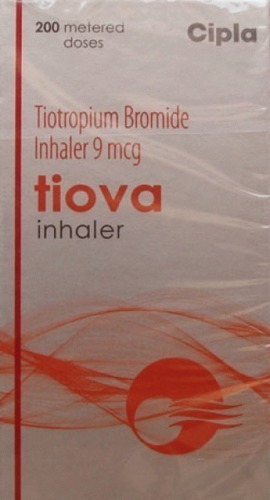 USES asthma and chronic obstructive pulmonary disease. 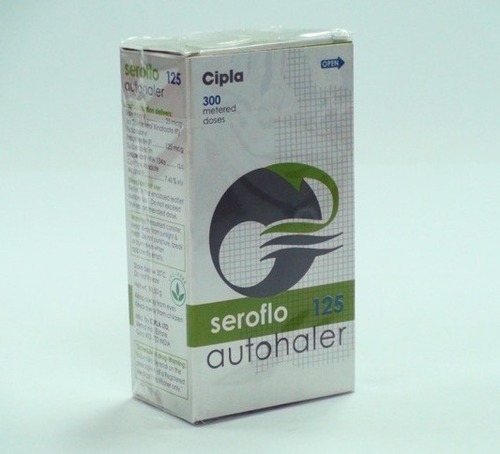 Seroflo 125 Autohaler is a combination of two medicines: Salmeterol and Fluticasone Propionate. Salmeterol is a long-acting bronchodilator which works by relaxing the muscles in the airways and widens the airways. Fluticasone Propionate is a steroid. It works by stopping the release of certain chemical messengers that cause inflammation (swelling) of the airways. Together, they make breathing easier. 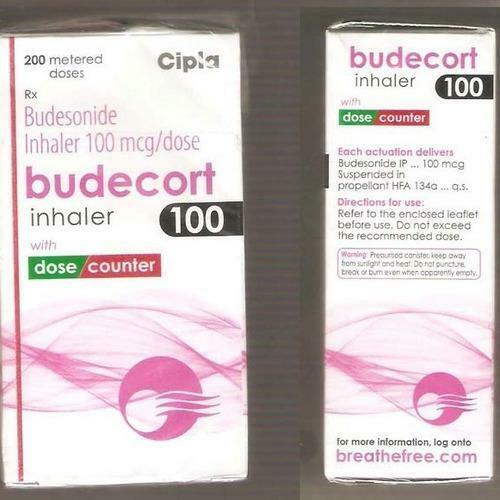 Budecort 100 MCG Inhaler is a corticosteroid which is used to relieve inflammation in conditions like asthma and inflammatory bowel disease. Use with caution in the patients with liver disease. Wash your mouth after inhaling this medicine to prevent infections. 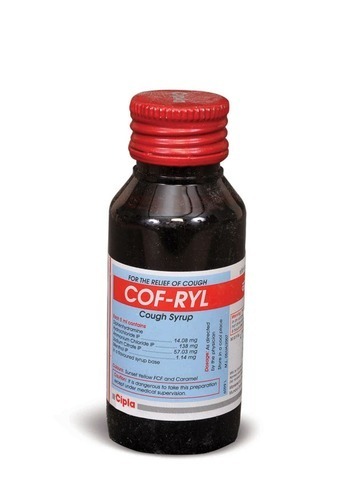 Looking for “Anti Respiratory and Cough Medicines”?